I feel like my blog is a series of race re-caps lately… I hope this doesn’t make for a boring read! 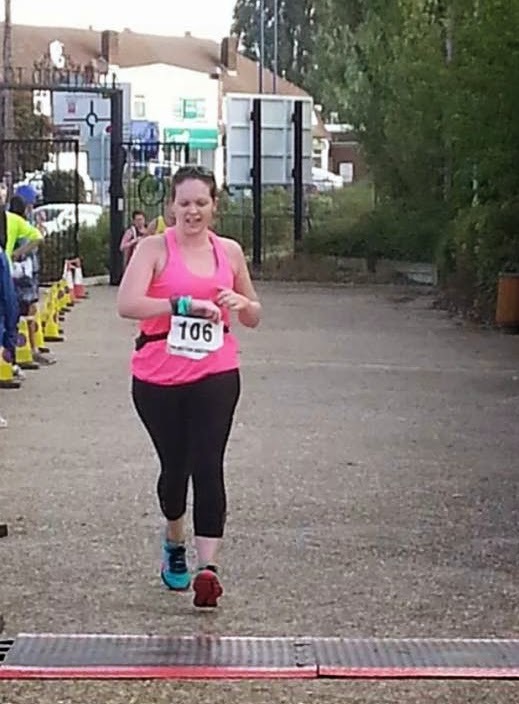 On Sunday I took part in the Les Witton 10m organised by the Dartford Road Runners. This race was originally due to be run in January, but was unfortunately cancelled at the last minute (6:30am on race day) due to severe flooding along the route. The race organisers were unable to give any refunds, and promised us that the event would be rescheduled for later in the year. 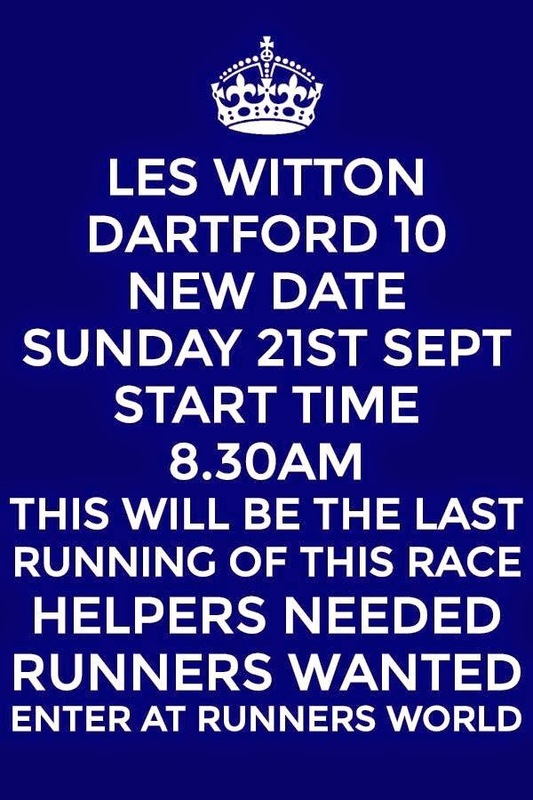 After waiting for several months, it was announced that the Les Witton Dartford 10m would take place on 21st September. Luckily this fitted quite nicely into my training plan for the Royal Parks Half-Marathon so I decided to go ahead and run the 10 miler. The start time had also been brought forward to 8:30am and we were asked to arrive at race HQ no later than 7:45am, so it was quite an early start to get across the river into Kent! I must admit I didn’t have high-hopes for this race after poor communication since the run was cancelled in January. But it turned out that on the day, everything was well organised and efficient. It was straightforward to collect my race number and timing chip, and we set off dead-on 8:30am. I was actually grateful that the race had been rescheduled from January- the Autumn weather was perfect for running- bright and sunny with a crisp chill in the air. There were some seriously speedy club-runners at this race, and I was overtaken by about 100 people in the first 300 yards! I had probably started too close to the front, but there were no markers to indicate your expected finish time. 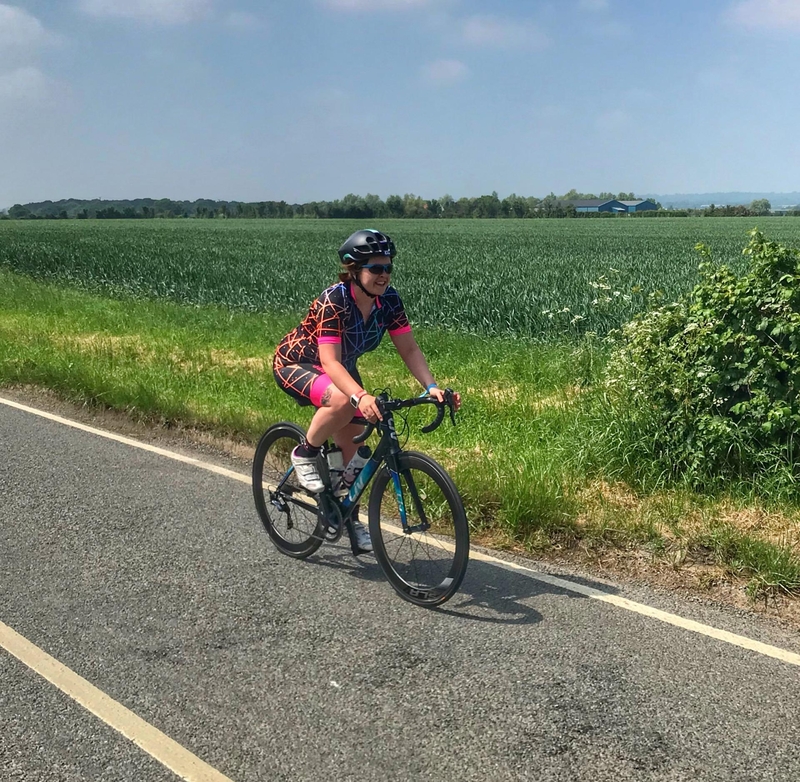 The scenic route took us out into the Kent countryside, with wide open fields either side of the tarmac roads. There were some tough hills along the way particularly between miles 3-5. It felt a little strange to be doing a straight-up running race, as I’ve done so many triathlons and aquathlons this season! I missed my wetsuit and bike, but my legs felt fresh and strong throughout the 10 miles. 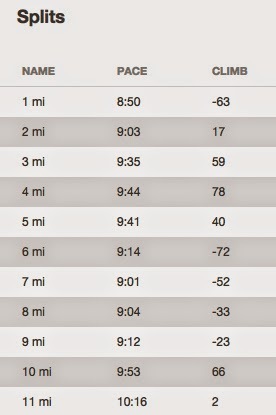 Around miles 7-8 my energy is usually flagging, but this time I felt great. I had a burst of energy and was able to pass several people. I crossed the finish line in 1:33:25 setting a new Personal Best for the 10 mile distance. Although to be fair, my last 10 mile race was the hottest day and the hilliest course! If I can keep the same pace and complete another 5km in just under 27 minutes, I should achieve a sub-2 hour at the Royal Parks Half-Marathon. We shall see! Not many photos to share from this race unfortunately as my supporter Glen was not with me. He is finding it tough to spectate at races due to his ongoing IT Band injury, and is desperate to get back to running after almost 3 months out. The Dartford Road Runners decided that after 13 years, this would be the last running of the Les Witton 10m. Unfortunately, the race has had a multitude of problems over the past few years, with a series of cancellations and postponements due to the weather and road closures. A real shame as this was a great race- a nice route, good marshalling and a lovely medal.